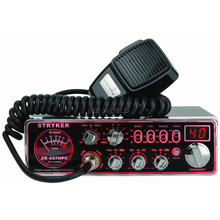 Unlike a CB Radio, you need to have a license to operate a 10 Meter Radio. 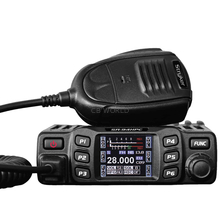 The reason for this is because the 10 Meter Radios are allowed to have more wattage/power output than CB Radios. 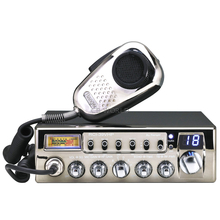 According to FCC regulations, CB radios are allowed a max output of 4 watts. 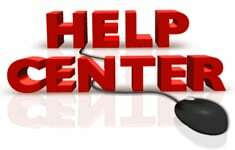 Since the 10 Meter Band is intended for long range communication, more wattage is needed. The potentially very high power output (radio energy) of 10 Meter Radios can actually damage soft tissue and organs (similar to a microwave) so proper use is important! 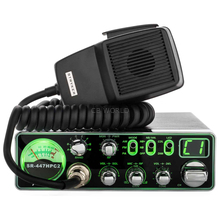 The FCC wants to make sure that 10 Meter Radio operators understand the importance of operating the equipment properly and following the rules. 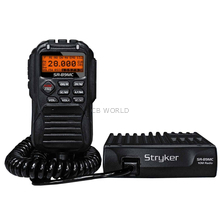 The 10 Meter Band consists of frequencies stretching from 28.000 to 29.700 MHz. 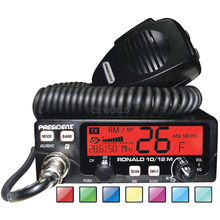 This means that you can still use a standard CB antenna- just be sure to get an antenna that has a power rating that will handle the power output of your 10 meter radio. Many of them have a band selector knob. Band C is CB. There is a 40 channel bank per band. Lastly, please note our return policies regarding 10 Meter Radios or Transmitters!